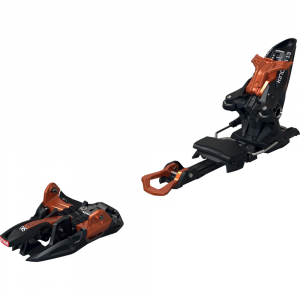 A very capable and reliable BC ski binding, while not in the lightweight league of the Dynafit low-tech does have the massive advantage of being able to be swapped between skis. 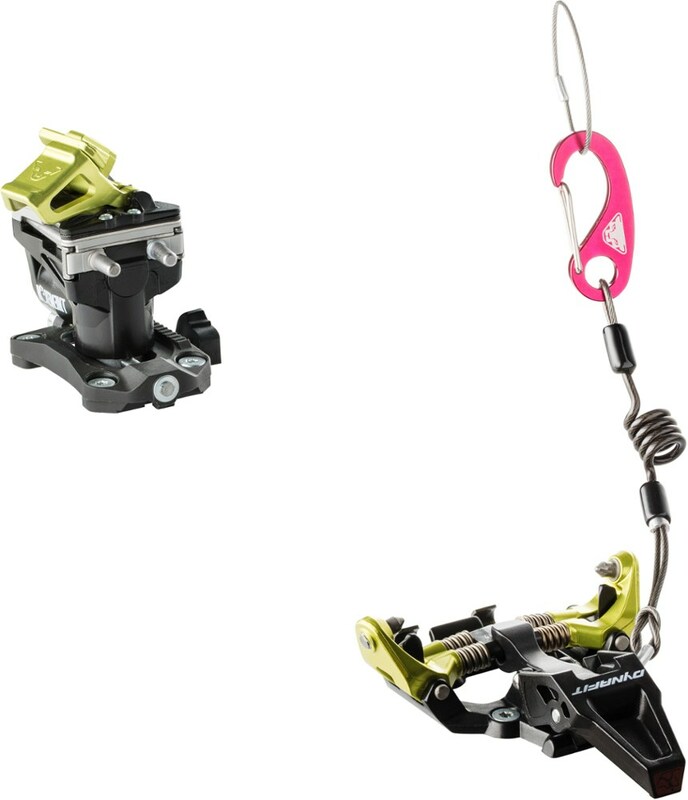 Not a light as a Dynafit / Plum tech binding. Tricky to get into in less ideal terrain. After about eight seasons of using the Fritschi Freerides I splashed out on a new ski set up, moving to the G3 Onxy binding mounted on a set of 2011-12 K2 Hardsides, paired with the 2011 Garmont Radiums and have been using them for one (southern hemisphere) season 2012. I now have two set ups — as above for my go-to quiver of one for doing laps on-piste, slack country and backcountry day trips and my old Fischer FX 7.0 for technical ski mountaineering trips. Living and skiing in NZ means that conditions are you are MUCH more likely to come across 'firm' snow (ie anything up to and including blue ice) than nice dry powder. While the change from the more tradtional step-in Fritschi to the tech Onyx sysytem took a little while to get used to, over all I have found the G3 Onyx to work very well. While I can't say that I have noticed the supposed effiency gain that is often associated with skinning using a tech binding, the K2 Hardsides are significantly beefier than my old Fischer FX 7.0s! As for driving the skis on the descent, the ability to drive the skis has been all that I have wanted. 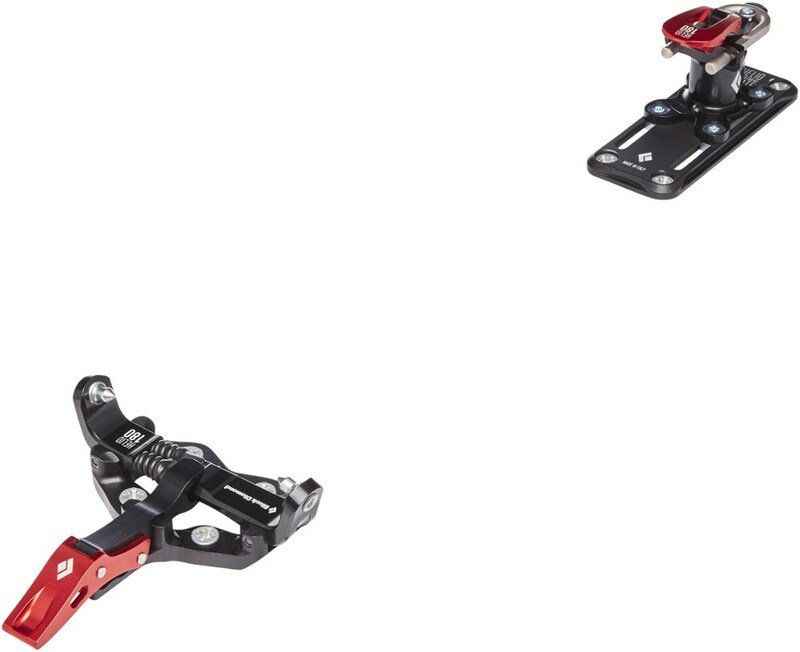 I haven't experienced any pre or unitentional releases, even when technical skinning up steep / hard snow without the toe lock engaged. 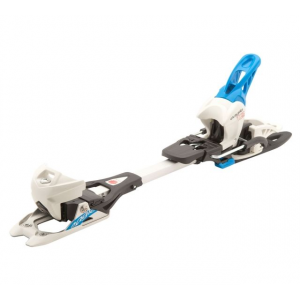 Changing modes from skinning to skiing is pretty straightforward once you're used to it, although due to the pressure on the toe clamps, donning skis in either snow or on a less than flat patch on a firm slope can be problematic! Snow / ice accumulating under the toe piece (I've since been advised to spray on a little cooking oil to avoid this). 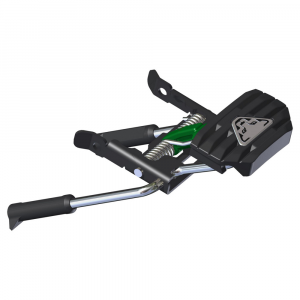 The ski brakes do not always self-engage (maybe 5-10 misses out of a 100). The heel risers aren't a high as the highest setting on the Fritschis (but a very minor quibble). I now have two sets of backcountry skis and I only had to buy one binding! They drive the ski better than the Fritschis. Better retention /more reliable release than my Fritschis. Overall I wouldn't hesitate to reccomend these bindings to anyone looking at a BC setup, especially if they have more than one pair of skis. 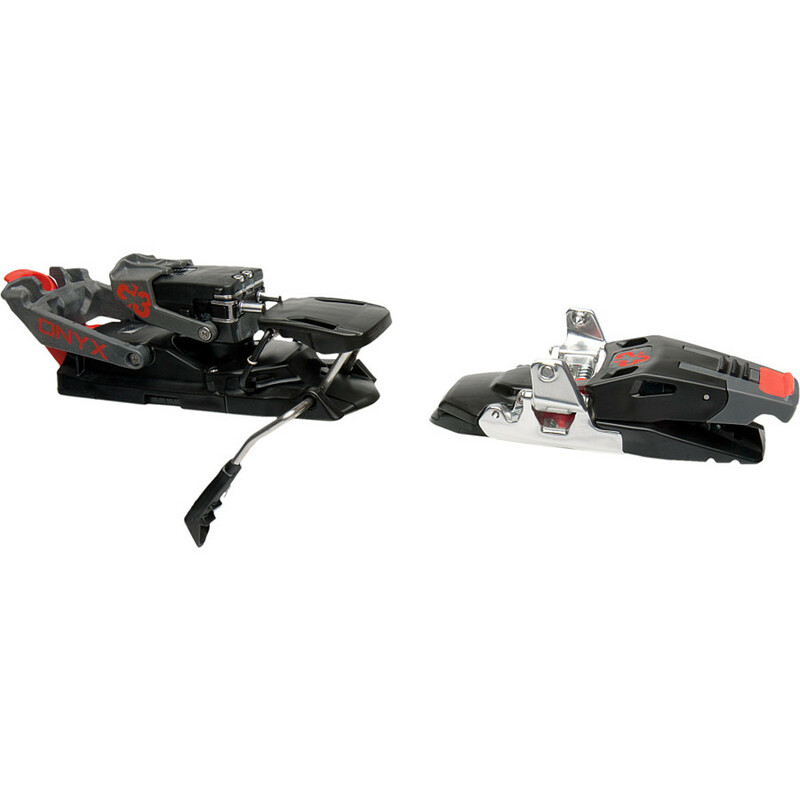 Great binding for BC laps and skiing. More intuitive than Dynafits. Love Dynafits too, but these are tad different. I have the Dynafits and the G3 Onyx. Let me say both setups are great. I love my Dynafits for BC days and touring; however if I'm taking some runs and want to push the ski, I would prefer the G3. G3 is a tad heavier but I love the fact you can switch from skin mode to ski mode without releasing toe piece and vice versa. 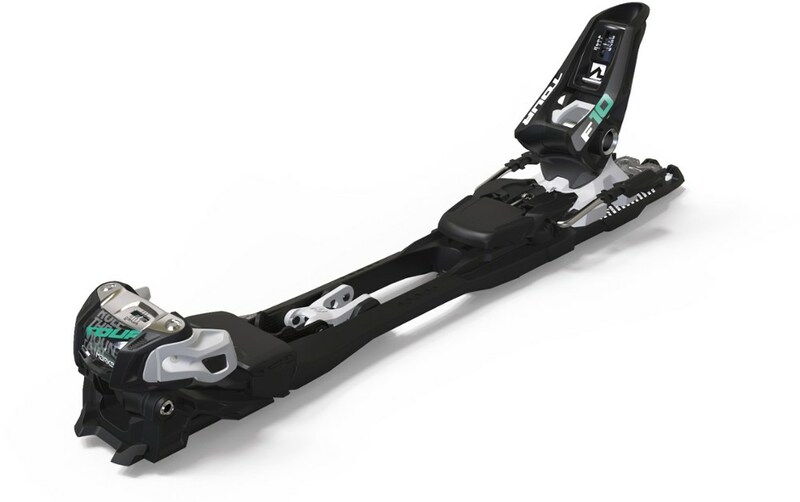 While capable of switching to skin to ski mode via ninja pole tricks in Dynafits, switching back to skin mode you have to release the whole boot. Not the case in G3. Found that very useful on a recent hut trip in Colorado. The G3 Onyx is not available from the stores we monitor. It was last seen January 9, 2018	at Backcountry.com.